Here's a low mile 2016 Honda Civic LX! 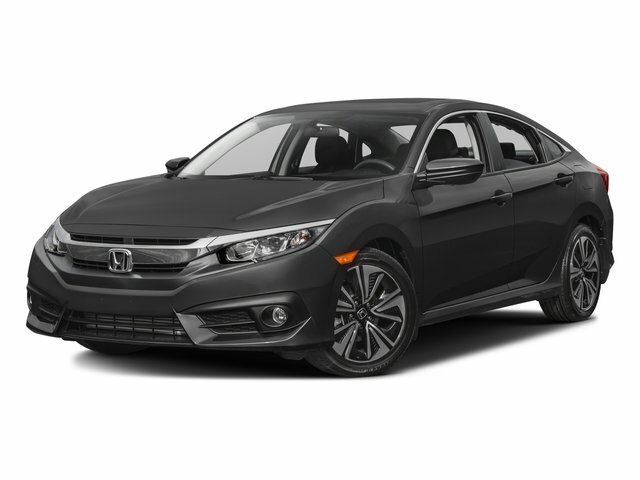 Includes AM/FM stereo, USB, bluetooth, automatic climate control, automatic headlights, outdoor temperature gauge, cruise control, power windows, Honda accessory splash guards, keyless entry, and much more! Make it yours today! Contact Zimmerman internet sales at 309-517-2377 and speak with Vanessa, Ben, or Marty!